inward, and express personal truths in unique and poetic ways. of art as personal expression. 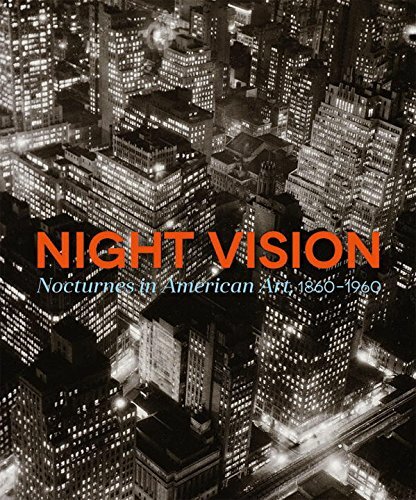 This gorgeously illustrated book investigates how leading American artists of diverse aesthetic convictions responded in a range of media—including paintings, drawings, prints, and photographs—to the unique challenges of picturing the night.